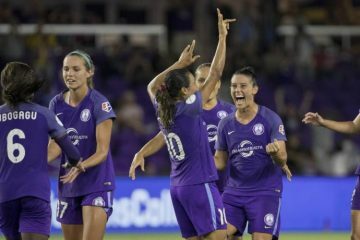 The Orlando Pride have stumbled out of the gate having failed to win in the club’s first three matches of the 2017 NWSL campaign. Ashlyn Harris, the Pride’s goalkeeper and net-minder for the U.S. Women’s National Team made 10 saves in Saturday’s loss to the North Carolina Courage in Cary, North Carolina, but still conceded three goals in the process. The 3-1 loss leaves Orlando bottom of the table in NWSL. 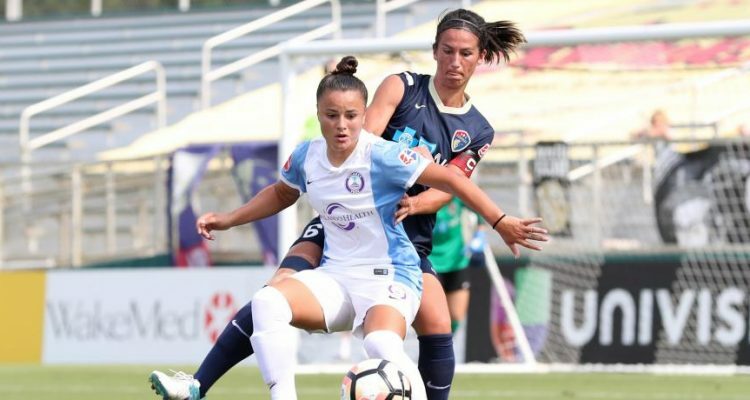 The Pride’s backline has struggled thus far this season despite the return of Steph Catley from injury and the acquisitions of Ali Kreiger and Alanna Kennedy. Harris has had to bail the Pride out time and again in the first three matches of the season, and yet the club still hasn’t taken advantage of having arguably the best goalkeeper in the league. While the Pride created opportunities going forward, particularly in the last two games the addition of Marta and the eventual return of Alex Morgan whose Lyon side in France has advanced to UEFA Champions League Final does little to solve the defensive woes. 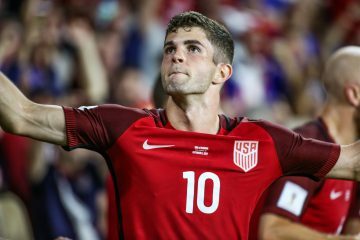 Morgan’s loan spell in France ends next month. Tom Sermanni’s teams typically hold the ball well in midfield and pass well, something that the Pride have continued to do in these first three games of the season. Sermanni’s style is easy on the eye and effective if defensive errors are kept to a minimum. But all too often in the first three games of the season, long spells of Orlando possession and dominance have been undone by a casual defensive error that leads to a quick scoring chance or goal for the opposition. “At this level, when you get opportunities to score you have to put the ball away. I think we just kept bowling forward and we weren’t using the discipline to get back and defend. It was a game of transition, and that’s not good enough. We have to work on discipline to get forward and discipline to get back because defense wins games. [The Courage] broke through way too many times. I don’t care what people say: ‘Oh, they’re fast, they’re athletic, they’re whatever.’ It’s not good enough. For me, my job is to show up and make a few saves to change the game. But every game I can’t stand on my head and pull saves out of my behind. I need more from certain players, and I’m not getting it. Each week it’s tough because you demand a certain standard and when you don’t get that it’s very frustrating. 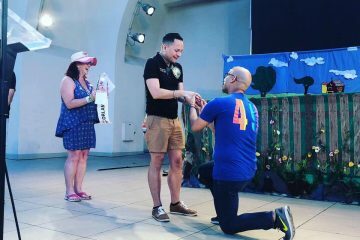 How does Orlando change things? Better communication at the back would be a start but also perhaps a system change? Sermanni’s tactics require a degree of precision and positional sense coupled with organization that the Pride have failed to show consistently enough in the first few games. Getting back to basics might be tough, but also might be the only way to go for now. The obvious thing beyond the bad giveaways in defense is how easily the Pride’s tactical shape gets disjointed when under pressure. That’s something that will have to be solved on the training ground. The Pride play at Sporting Kansas City this coming weekend – an 8 p.m. start Sunday, May 7. The game will be streamed live on the go90 app nationally. 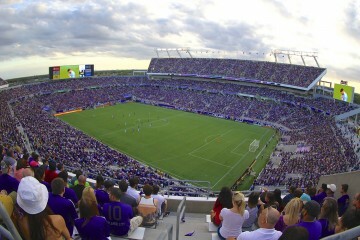 With Orlando City SC’s struggles will the Orlando Pride gain new fans?